While we do have discount parts pricing agreements with most major brand valve manufacturers we can quite often save our customers money by re-manufacturing and or resurfacing existing trim components. We can also provide Hard Facing, Chrome Plating and Electroless Nickel Plating on trim components. Concerning valves that are non-repairable. Several choices can be explored. We can offer a new duplicate replacement assembly, a re-manufactured assembly or a direct replacement new surplus assembly depending on your needs and our stock. Valve repair is our business. 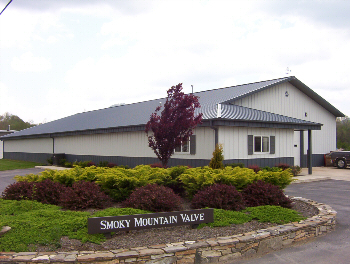 Let Smoky Mountain Valve & Service show you how we can save you money on valve repair over valve replacement.